We understand the problems you need to solve and have combined survey experience with intelligent thinking to design a reliable and practical solution. And we’ve made it simple. All the complex integration is complete. The result – an immediately operational, robustly engineered, survey-grade turnkey solution combining workflow methodologies, software, hardware and firmware. For a full list of what is included in our premium UAV LiDAR solution see our Technical Specification Brochure. Robustly engineered, lightweight and compact, our integrated 3D mapping tool contains a survey grade LiDAR sensor, RTK GNSS\INS, data storage, radio telemetry. 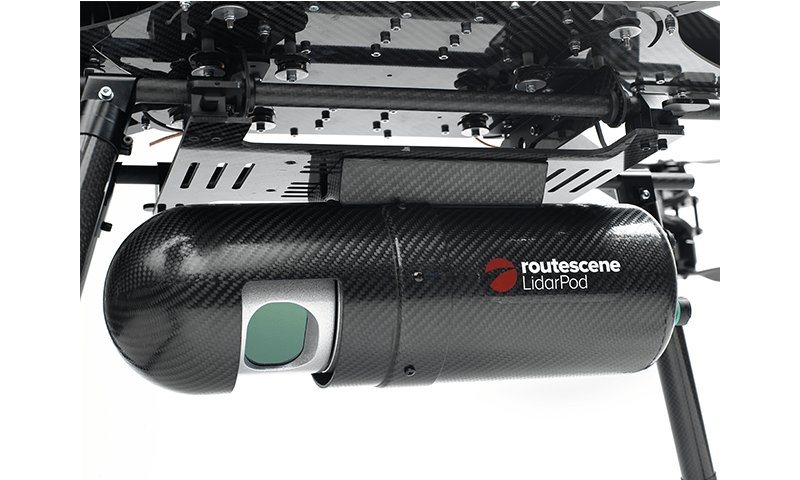 The Routescene® LidarPod contains all you need to collect precise survey data, quality control the data in real-time and create a very dense and accurate georeferenced point cloud. For full technical specifications see our Technical Specification Brochure. 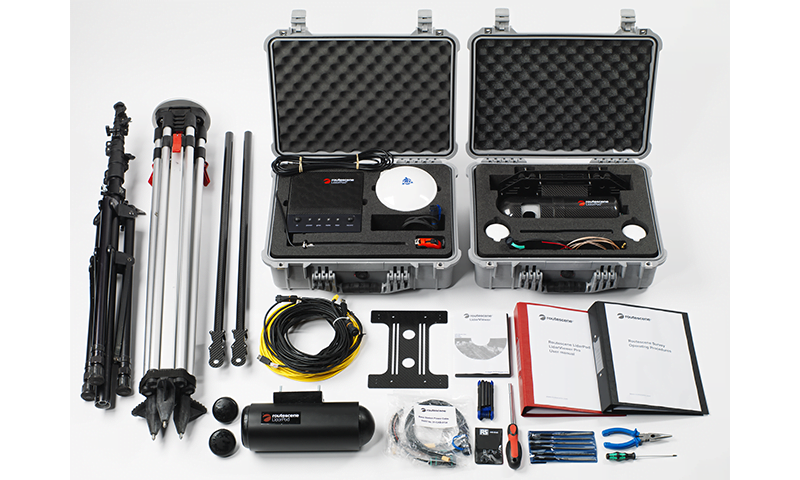 For the Routescene UAV solution the Ground Station is an essential component of the package, along with GNSS antenna, radio antenna and tripod. The Ground Station ensures RTK GNSS corrections are transmitted to the LidarPod and quality assurance and status information is transmitted to QA Monitor, the real-time in-flight data monitoring software. 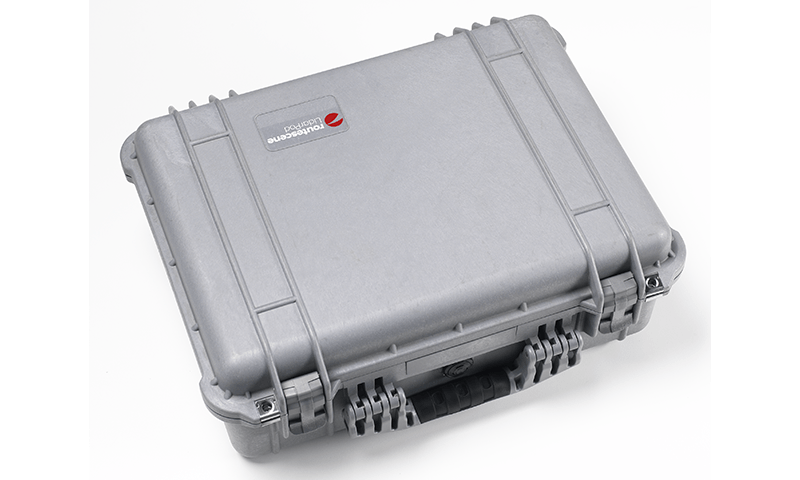 The Ground Station is robust, lightweight and portable made from carbon fiber. The Ground Station ensures RTK corrections are transmitted to the LidarPod and quality assurance and status information is transmitted to QA Monitor, the real-time in-flight data monitoring software. For easy integration on any rotary UAV. The LidarPod is UAV agnostic and will fit on any rotary drone that can take a payload of 3 kg. 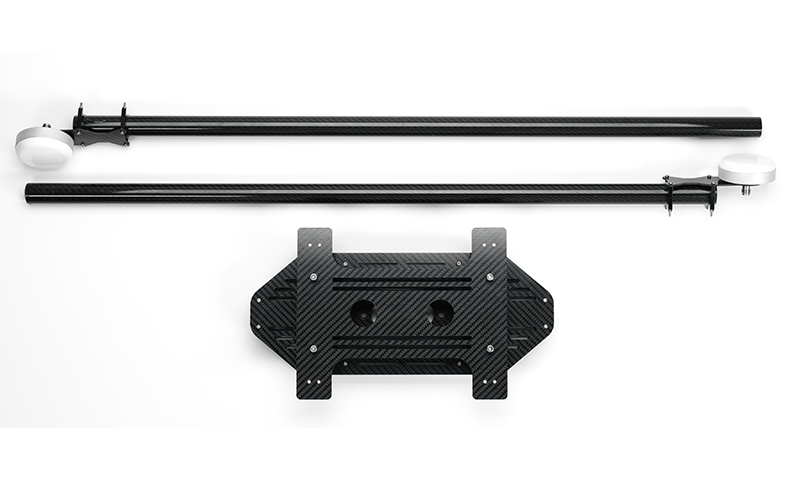 Our carbon fiber vibration damping mounting kit for the LidarPod is lightweight. Specially designed and tested for ease of use and to reduce vibration from the UAV. To protect the equipment during transportation. Training for your operators is essential so you know how to get optimal results from your hardware and software. This way you achieve a quicker return on your investment. 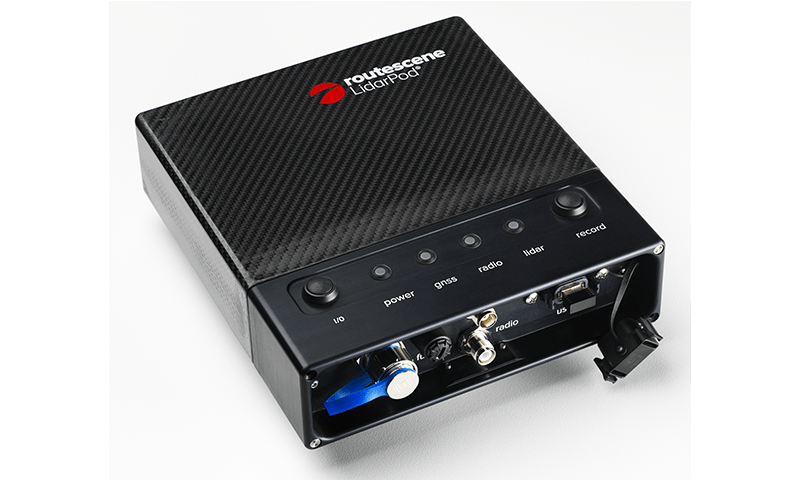 Book your training when you purchase a Routescene solution. Technical support for the first year is included when you purchase training. The product is non-ITAR (International Traffic in Arms Regulations) rated so it is not subjected to export controls. The LidarPod has been independently CE and FCC certified to ensure it is compliant to electrical and radio transmission standards.